Our mold remediation steps are spelled out via the report we received when we had our home inspected. From everything I'd read the recommendation was not to use the same company that inspected to perform the mold remediation. I can see how this could be a conflict of interest. I wrote recently about how what you don't know CAN hurt you when I confessed that I quit using deodorant. Along the same lines what you can't see can hurt you. I'm talking about mold; not the kind in your shower but what's hiding in your basement or crawl space. Our original quote for mold remediation was close to five thousand dollars but we were able to use a different company to pick and choose what remediation steps we would perform. Some things like cleaning the gutters and sealing the patio area were things we could do on our own. We hired a professional certified mold remediation company to do the rest. Gaps and insulation were repaired first. One of our most pressing concerns was repairing and cleaning the HVAC ducts. We did a bit of studying so we could ask all the right questions. Afterwards, we were very satisfied with the work with one exception. Not thinking about the fact that the cleaning solution could have “fragrance” added, we didn't ask and well, it did. My son and I are both very sensitive to fragrance and had to leave the windows open for the rest of the day to get rid of the smell. I am very aware that many people believe that scent means clean but it smells like a lie to me! Thankfully, running my UV Air Purifier helped remove the fragrance very quickly even after we closed the windows. 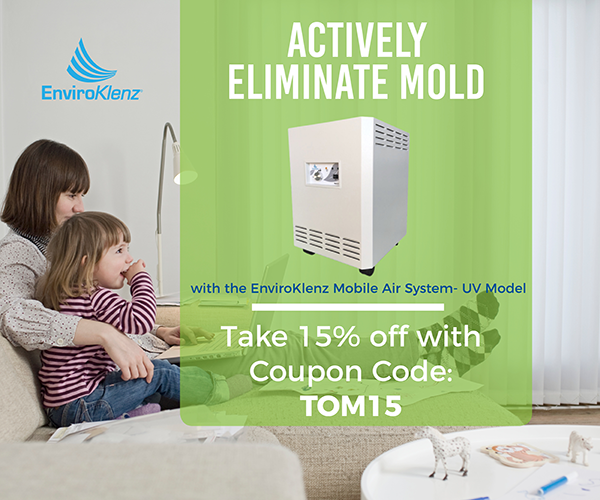 Since using the Eniroklenz Air Purifier, I can tell a vast improvement in our Indoor Air Quality. If you have a mold removal company cleaning up mold without proper gear that is a big red flag. Neoprene gloves, face masks, and possibly a full protective suit depending upon the job. 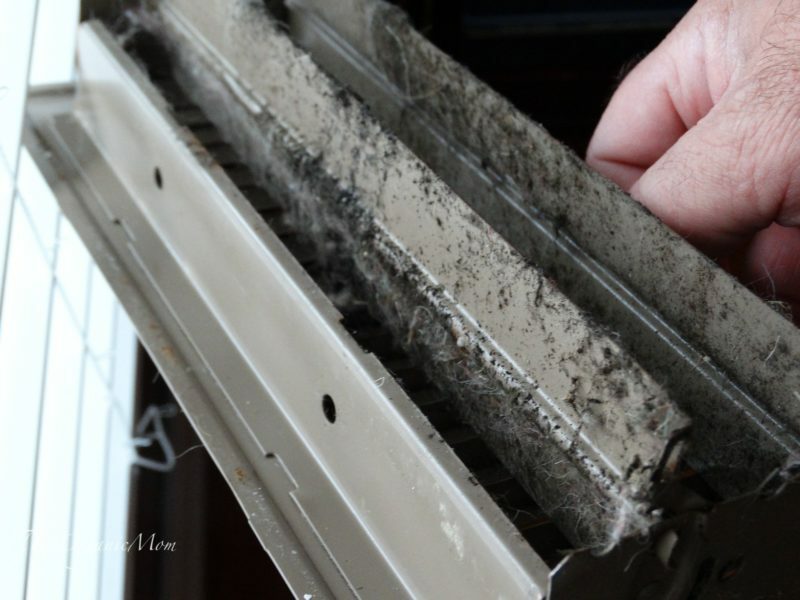 HEPA filters must be used as regular filters will not capture mold spores. 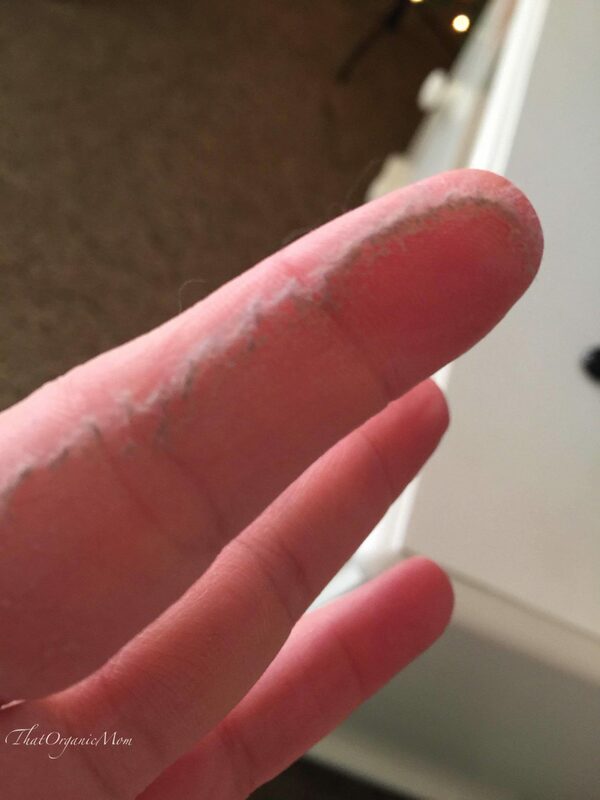 Shortly after we had our remediation done, a friend had her HVAC cleaned and it was a disaster. Unfortunately, the people doing her duct cleaning failed to follow proper protocol and she ended up with a huge mess all over her home right at Thanksgiving. Her entire home was covered in visible dust; which defeats the purpose of the cleaning. She had just dusted her house the day before they came and check out how much dust was on her tables. 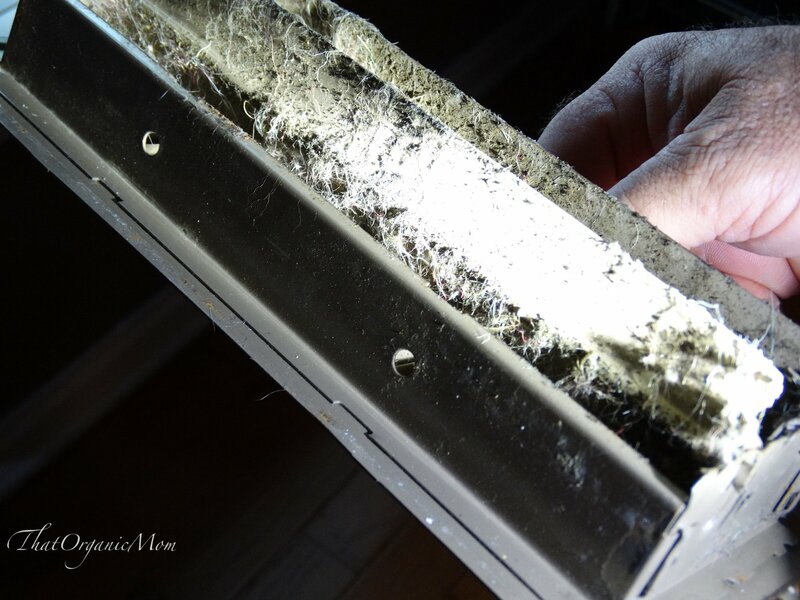 You don't want the mess that is in the ducts to end up in your home. Is your company a member of the National Air Duct Cleaners Association (NADCA). Will you be placing my entire system under negative pressure? Are you planning to use biocides or other chemicals? Fragrance? During the process, will my floors and furniture be protected with drop cloths, booties, or other methods and what are they? Do you plan to remove and clean my registers? Does your price include cleaning the AC coil and blower compartment? 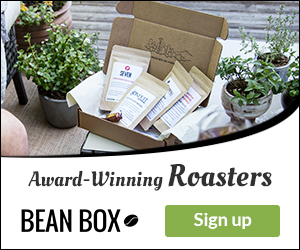 Will you provide before and after photos? Can you give me some references for the work you have done in the past? Will you provide liability insurance? I'd love to be able to share some photos with you, but being the mold-sick person I am, my husband took care of this situation while I spent the day at the coffee shop. Since remediation we run the UV Air Purifier night and day and I upgraded our air filters. I can tell a huge difference in the quality of our air and even the amount of dust that accumulates weekly has been reduced. We also replaced all of our register covers since ours were horrendous. Is mold in your home really a problem? During this time I have had a couple of people tell me that getting your HVAC and duct work cleaned is a scam. I've had someone tell me that living with mold isn't really a problem. Maybe for some people it isn't a problem, and I wish with all my heart that I were one of those people. In addition, I have the ability to look at the duct work and see that there is a definite visible difference in cleanliness! Does presence of mold mean I haven't cleaned well? The last thing I will mention is that if you do have mold in your home it is most likely not because you failed to clean your house properly. Obviously it takes some nerve to share photos of anything not clean in one's home. When I originally shared the process of the inspection I was shocked at how much debris was in our ducts even at floor level. It just never crossed my mind to pull the registers up and vacuum or clean that area. Is that even one of Flylady's zones? I've never seen clean air vents and registers on my lists! When we first purchased our home a few years ago, we requested that the sellers have the home professionally cleaned. However, that didn't happen and long story short I had serious anxiety for about a year after we moved in. Even though I cleaned and cleaned for days, then hired professional cleaners, I never felt like our home was clean. Look, I've lived in a cabin in the woods with no running water or electricity; I'm not afraid of “dirt”; it's other people's yuck that bothers me. Call me crazy, I know. I follow strict cleaning methods and am very regimented in my process yet the mold was there. Who knows how long it had been there before we moved in or if some wear and tear on the house allowed moisture in our crawl space. Below the surface of what I clean on a daily basis. In the future I expect to have my duct work cleaned every other year. If you have unexplained health problems, allergies, asthma, rashes, fatigue or other unexplained symptoms consider having your home inspected for mold. For more information on mold in the home I recommend reading: Is Your House Making You Sick? You can read plenty of information on mold shared by the Environmental Protection Agency. Previous Post: « Low Carb Gyros – Gluten Free, Sugar Free, Keto perfect!